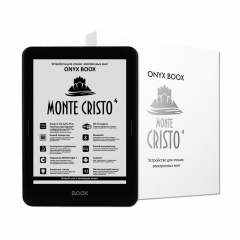 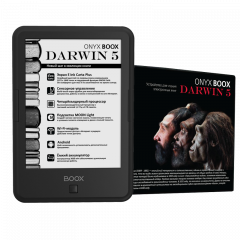 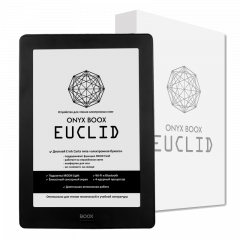 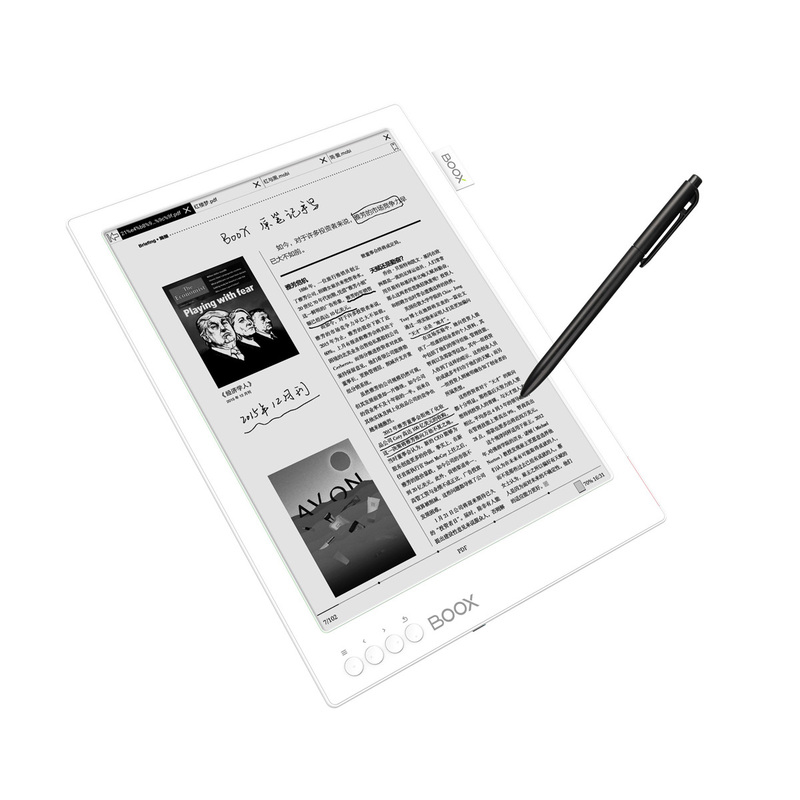 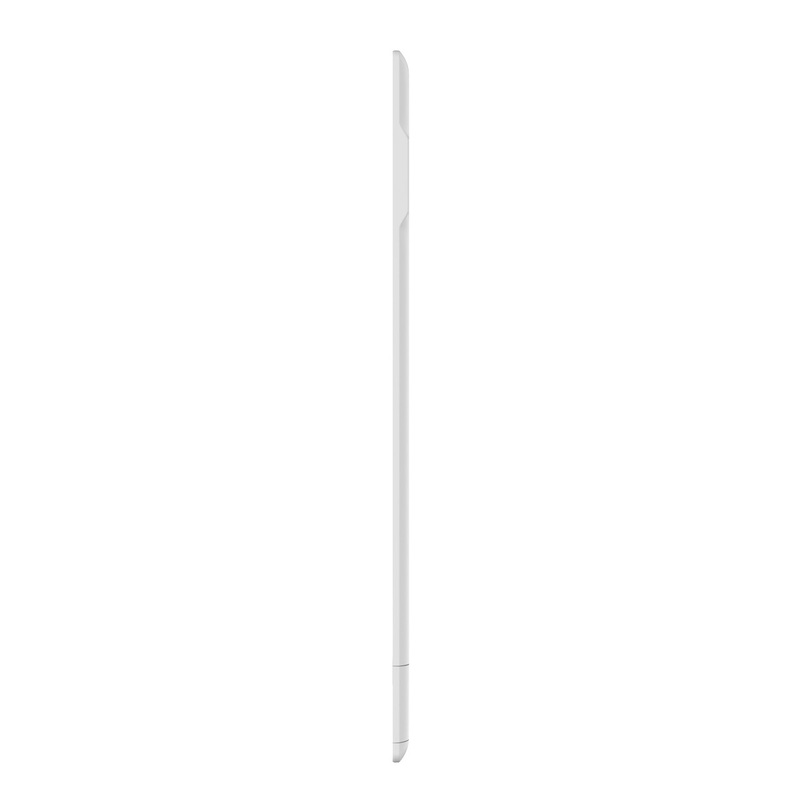 Unlike LCD screens, 13.3” (similar to A4 size) E Ink high resolution flexible display, best screen size for scanned PDF documents, has no glare, just like reading and writing on real paper. 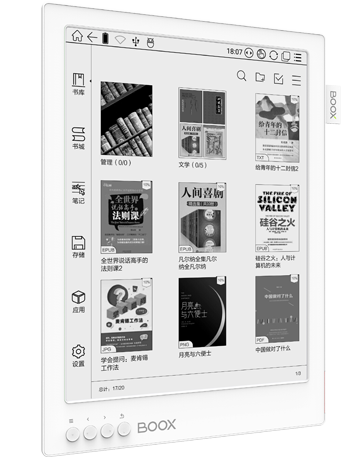 Just leave us your email and we will contact you ASAP to quickly process your MAX 2 PRO order. 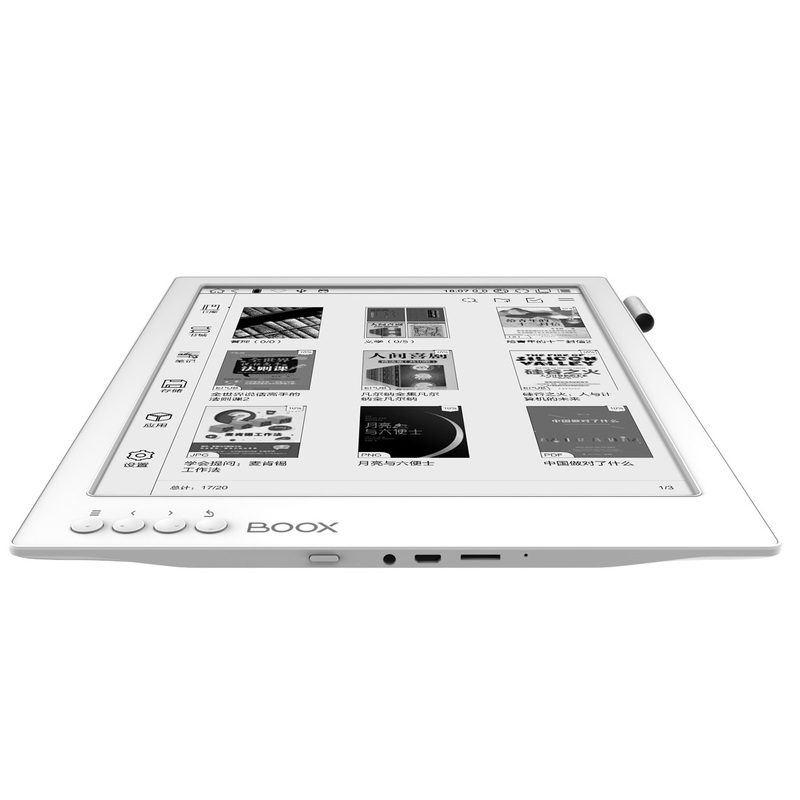 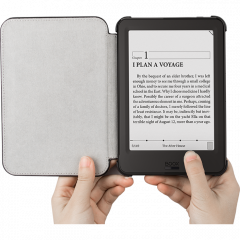 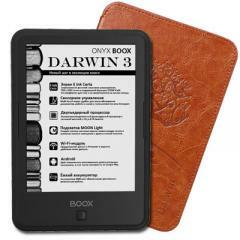 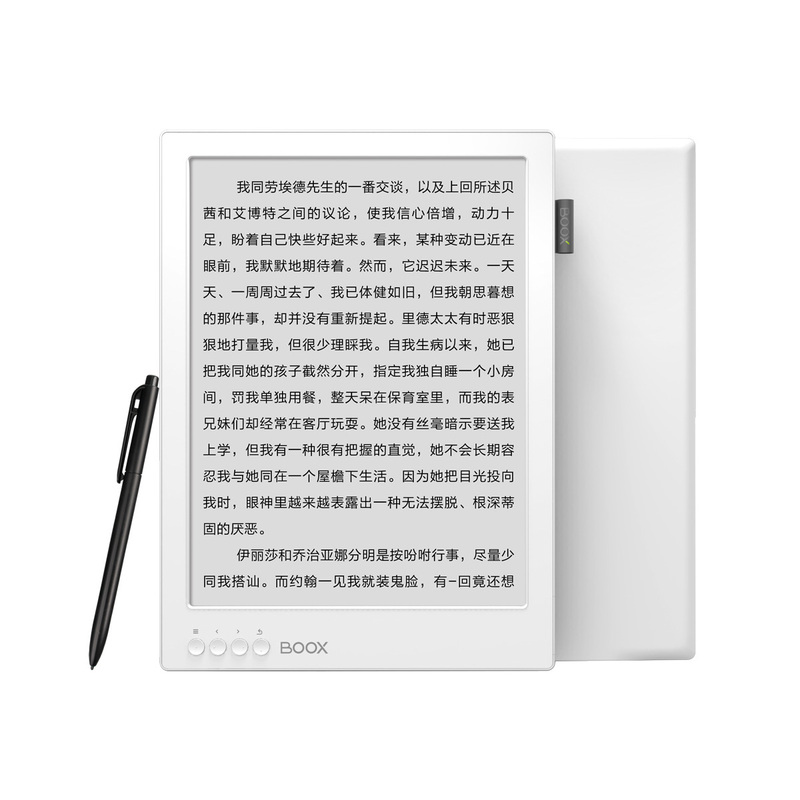 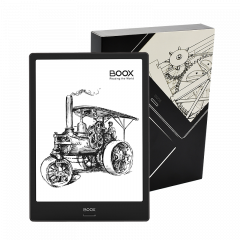 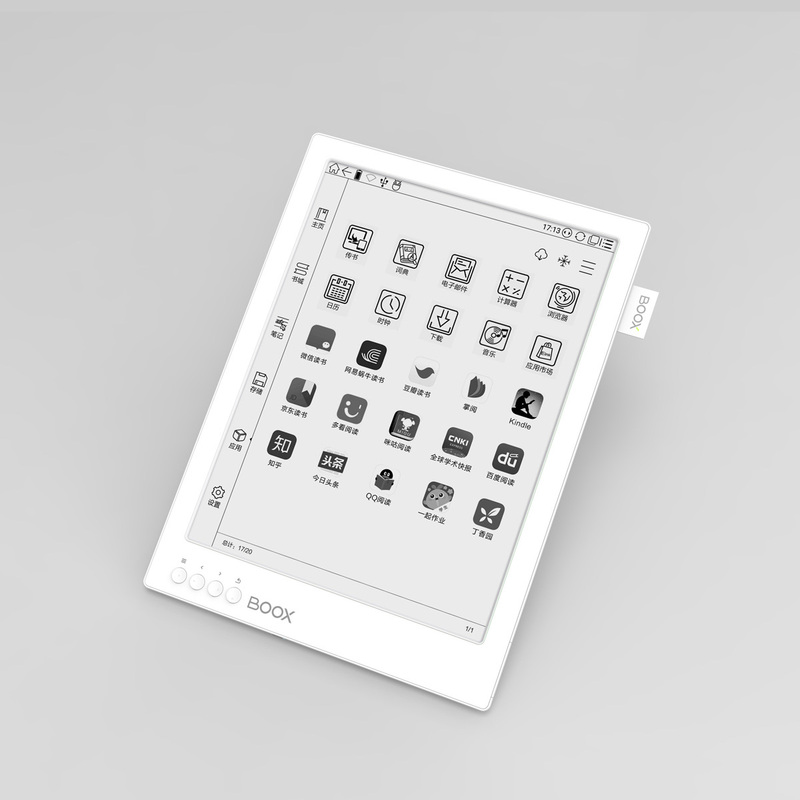 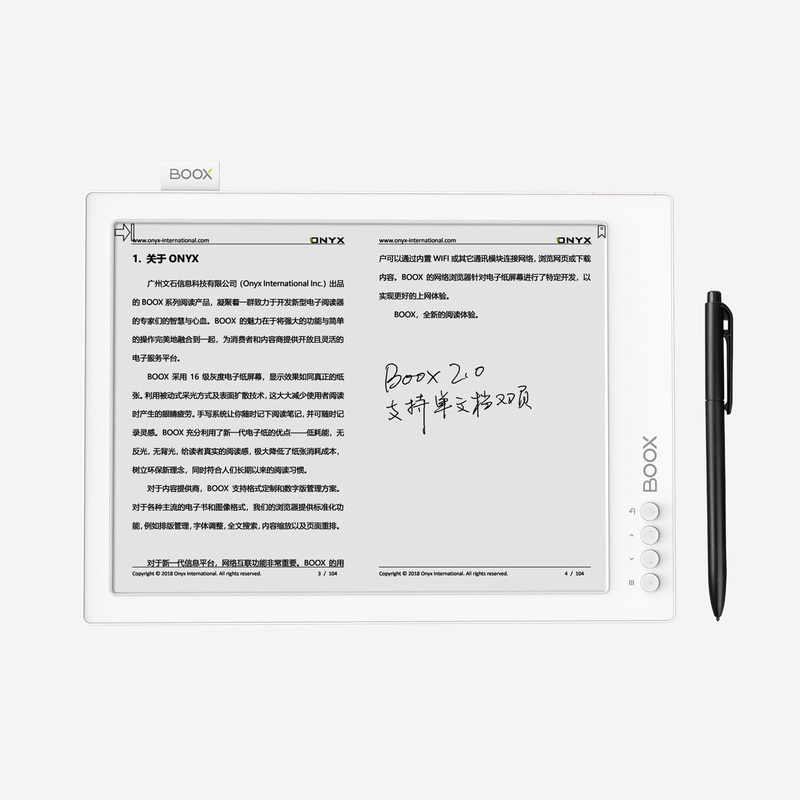 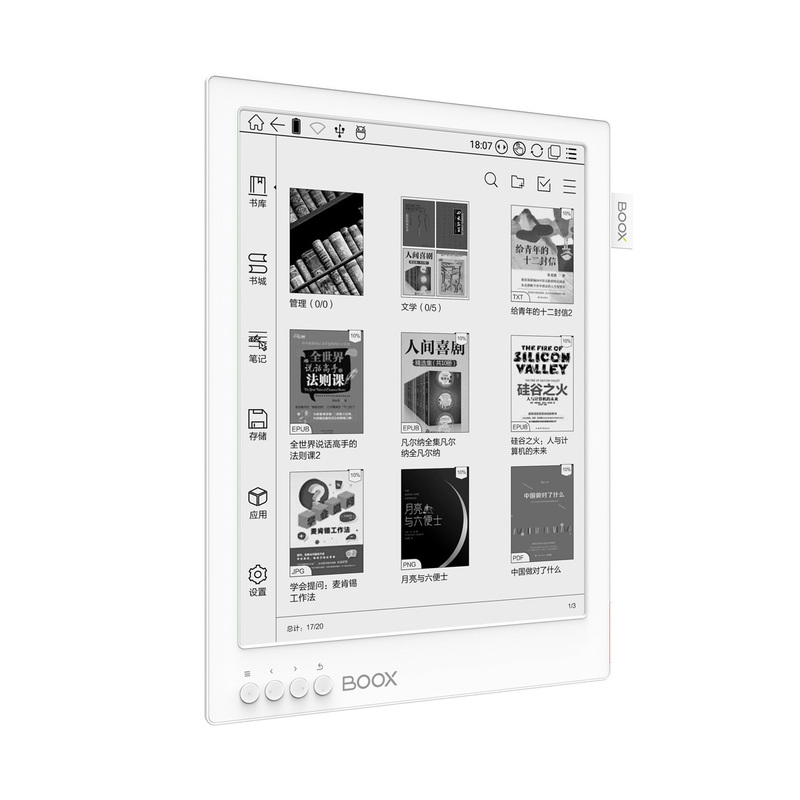 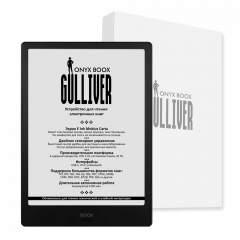 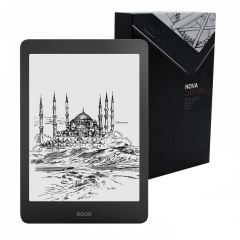 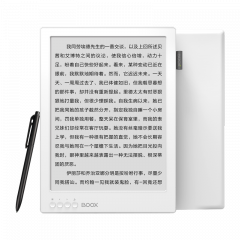 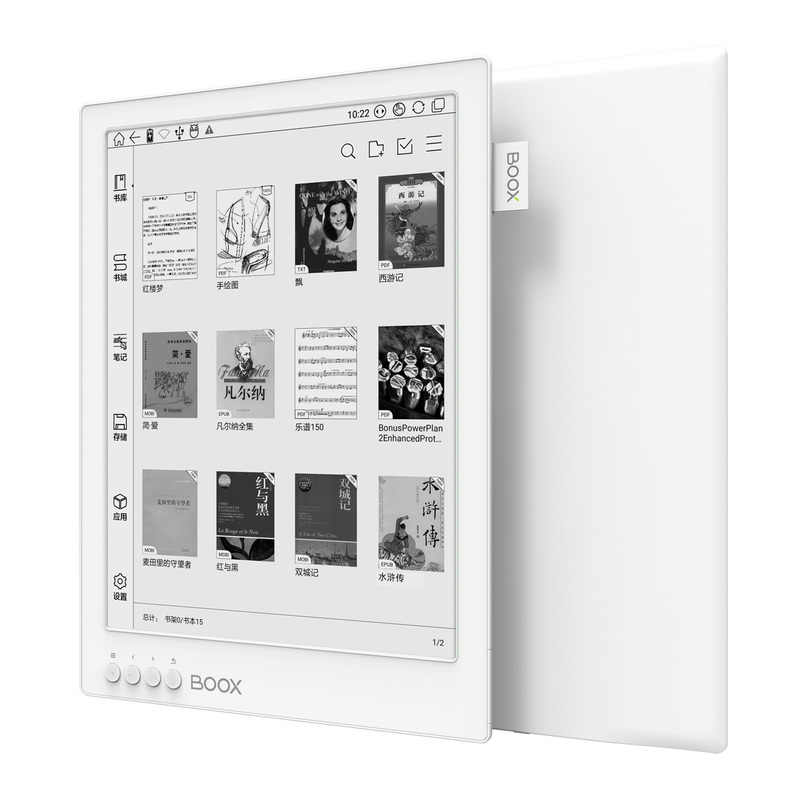 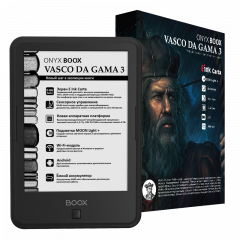 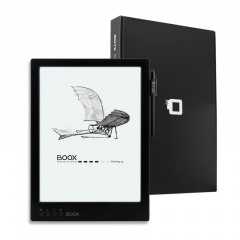 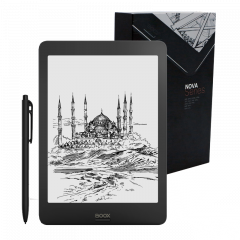 Unlike the closed linux-based E Ink ereader BOOX MAX 2 PRO boasts Android 6.0. which empowers BOOX like never before. 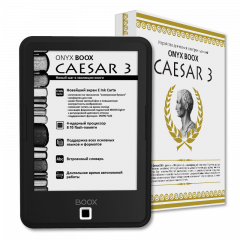 It gives you the opportunity to maximize MAX 2 PRO value.